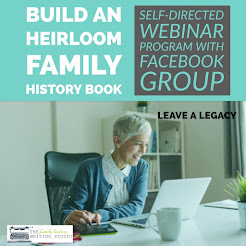 The Tech Savvy Genealogist Meme - A Great Tool! 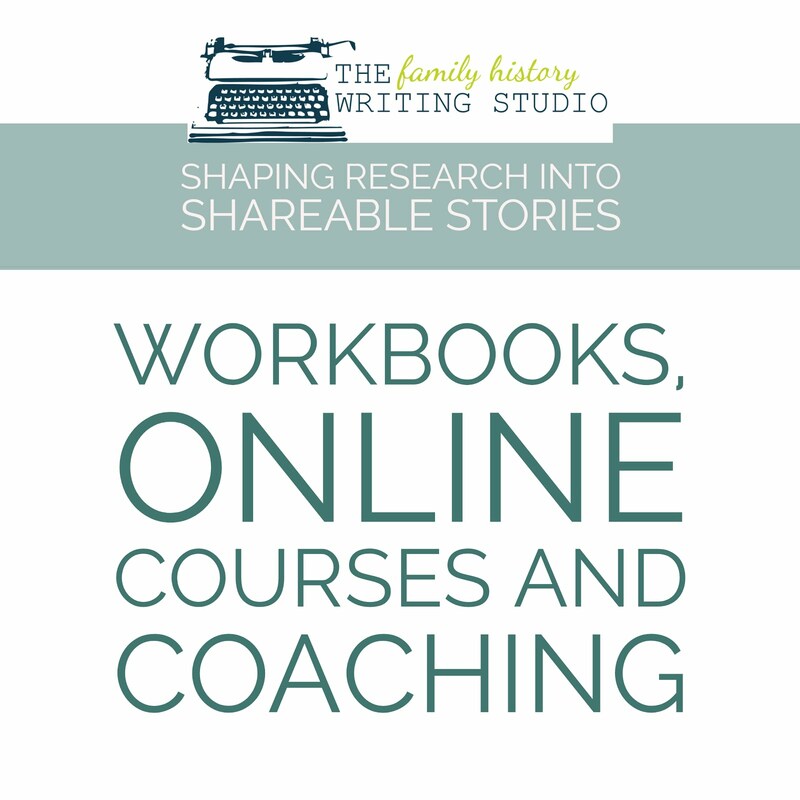 Never in a million years would I ever call myself a tech-savvy genealogist. So when the meme The Tech-Savvy Genealogist created by Geniaus started circulating this week, I quickly passed, thinking, ah, yeah right. Then I started reading blog posts by others who participated in the meme, I was pleasantly surprised. There were 50 items in the original post, John at Transylvanian Dutch expanded the list to 80, and also reworded two of her entries, #4 and #40, that is the list I have used below. First, I was pleasantly surprised when I didn’t fail this little exercise miserably but also I found it a great exercise to create a To-Do List of things you still wish to achieve or learn. Of course, as technology speeds along this list will change, some will fall away and others will be added. However, it's a great tool to pinpoint some of techy things you want to learn. 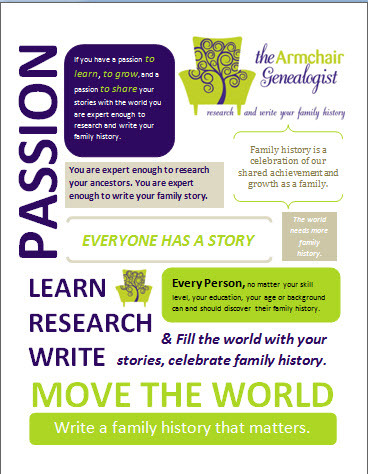 Of course you don’t need to have "the tech list" to be a great genealogist. 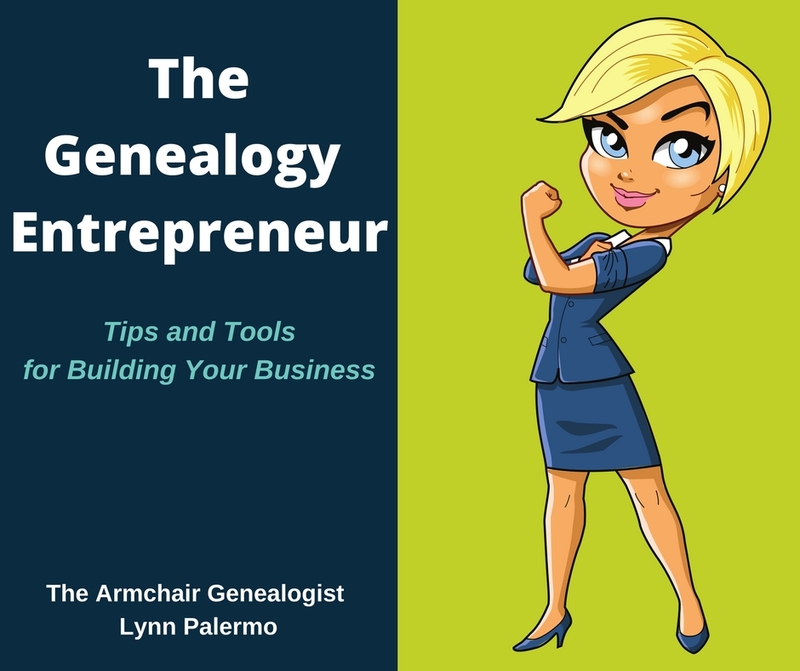 Even if your not a blogger but a reader who wants to develop your tech-savvy genealogy skills, consider taking a look at this list as a tool to identify some of the tech skills you wish to conquer as a genealogist. 7. 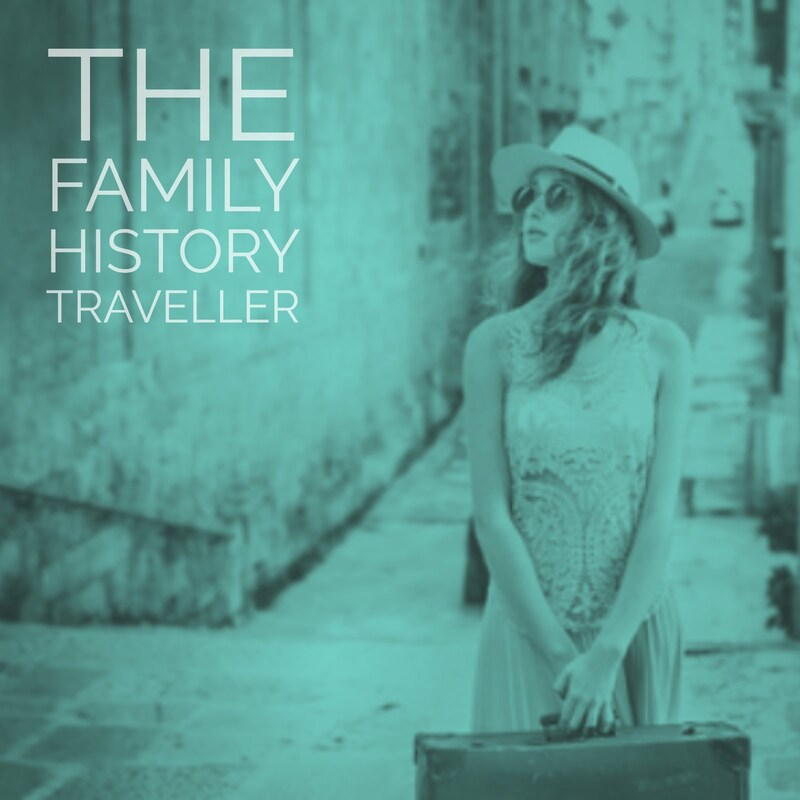 Use multiple genealogy software programs because they each have different functionalities. 36. Have a local library card that offers you home access to online databases, and you use that access. 65. Brought a USB device to a microfilm repository so you could download instead of print. 72. Uploaded the MediaWiki software (or TikiWiki, or PhpWiki) to your family website. 76. 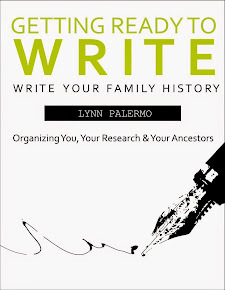 Have started a Genealogy-related meme at least one other geneablogger participated in. 77. Have started a Genealogy-related weekly blogging theme other geneabloggers participated in. 80. Printed out a satellite photo from Google Maps of a cemetery, and marked where a tombstone was located on it. Of all the items you listed as those you want to accomplish what would be the one or two on the top of your list? Feel free to comment below.